The Fellowship Group is held on Monday mornings at St John’s starting at 10.45 am with coffee/tea and biscuits. 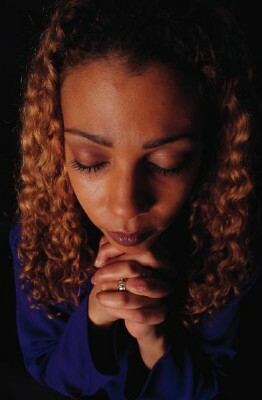 We chat for a while, then talk about our concerns that lead into prayer. After that we have a more focussed conversation for an hour. The fellowship is designed around busy people. Each meditation is unique so you do not have to come each week. You will not need a copy of the book or to bring a bible. You can be part of the conversation or just listen. We recognise that we may hear views we don’t agree with and that what we hear in the meeting stays in the meeting. The meditations are written by the ordinary readers of The Upper Room, who seek to share their insights with others and offer questions for small group study such as ours.